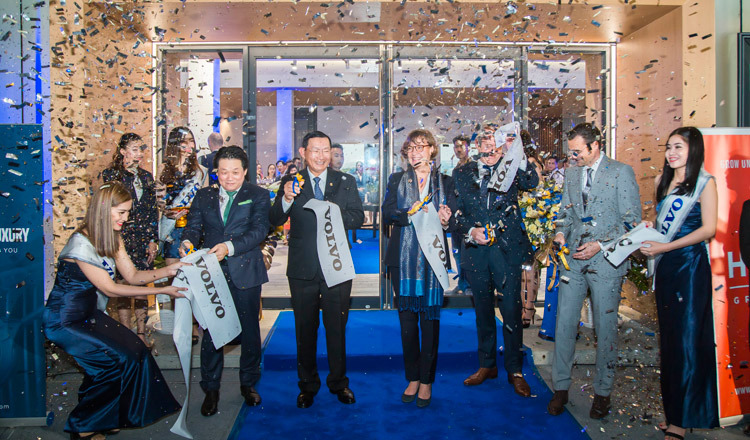 Volvo Cars, the Swedish premium car maker and global leader in innovative vehicle technology, opened its showroom at Monivong Boulevard in Phnom Penh on February 8. A premium manufacturer of luxury cars, Volvo is now delivering automotive products and services to its Cambodian market. 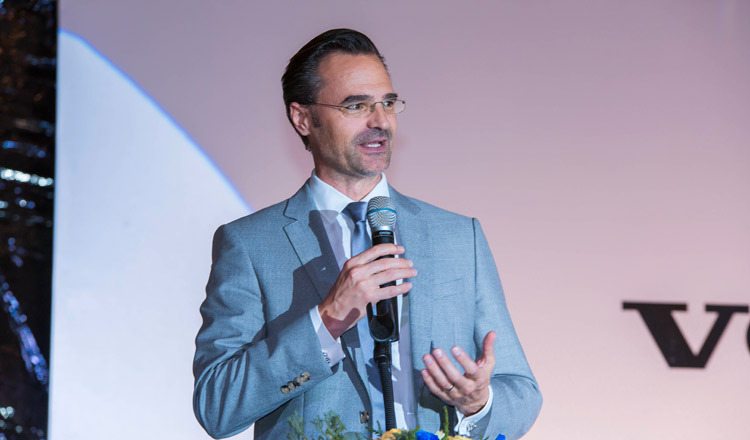 Mr Herfried Hasenoehrl, CEO of HGB Group. 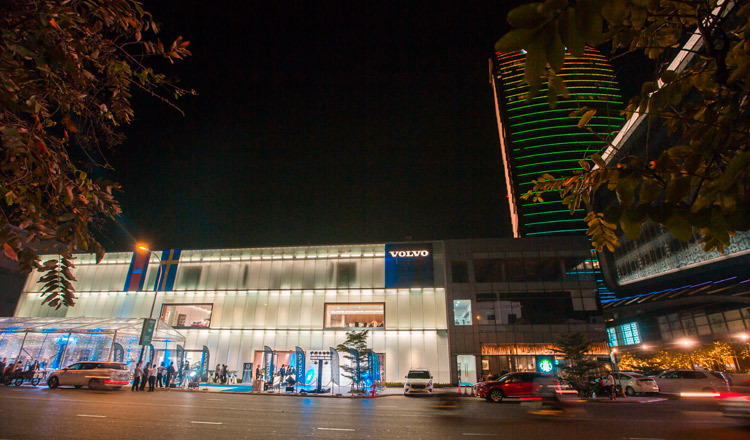 Volvo Cars showroom at Monivong Boulevard. 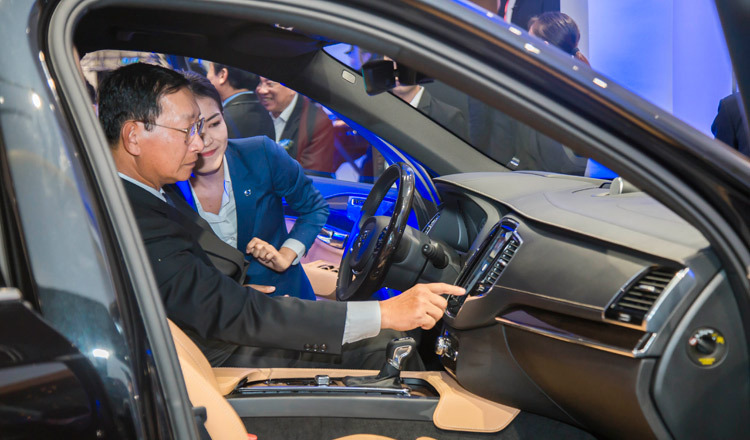 H.E Cham Prasidh tests one of Volvo Cars’ best models.